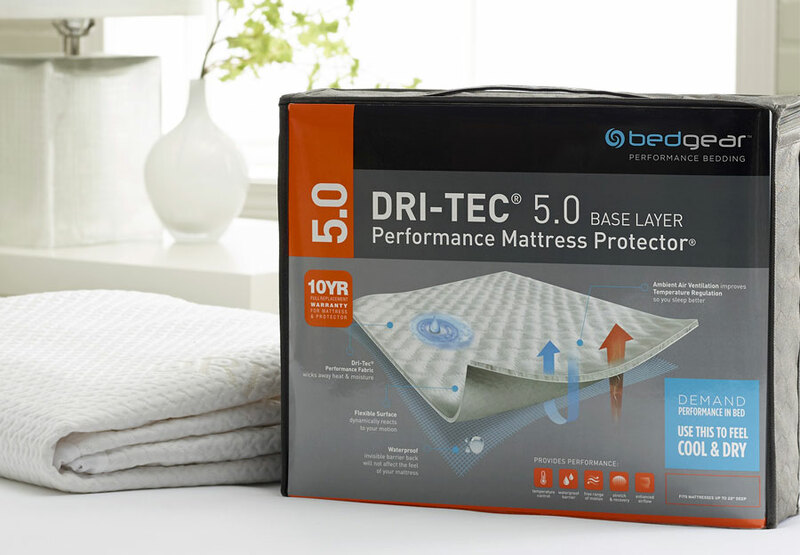 The Barnegat Inlet mattress features DualCool Technology Fiber, AirCool® Gel Memory Foam Center Third Support along with the Beautyrest® Pocketed Coils. Life can get a little hectic with busy schedules and nonstop to-do lists. 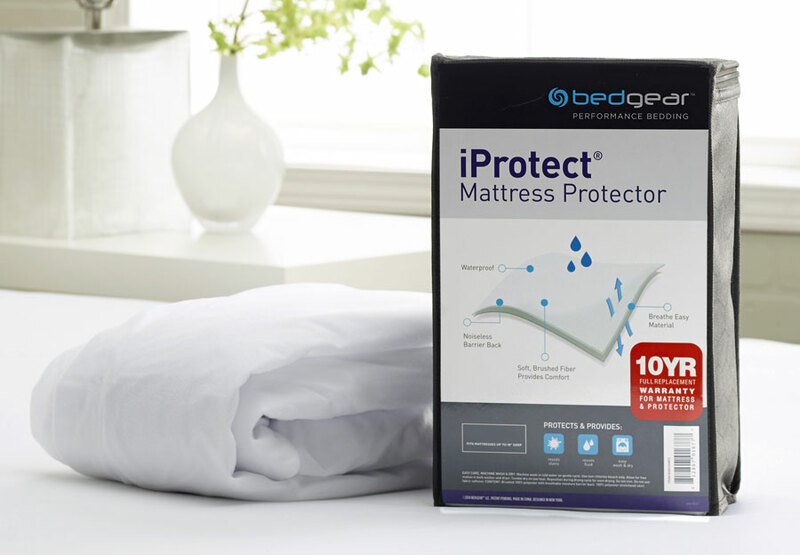 Thats why theres Beautyrest® Silver. Sophisticated design paired with intuitive technologies help you to wake up and embrace the day ahead.